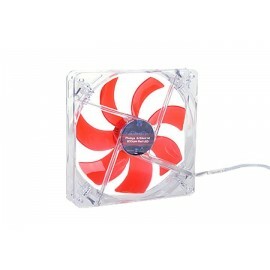 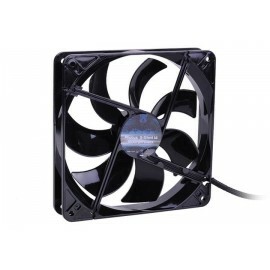 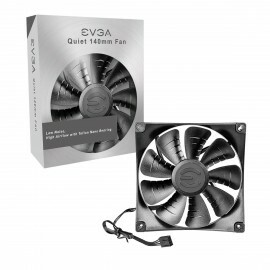 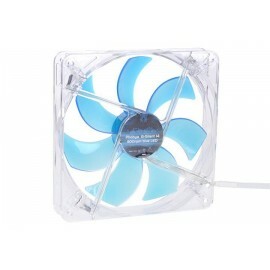 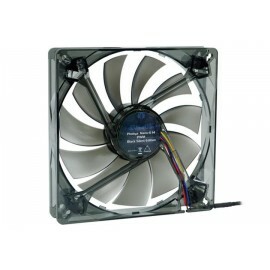 140mm fans are designed as a larger replacement fan option for most standard cases. 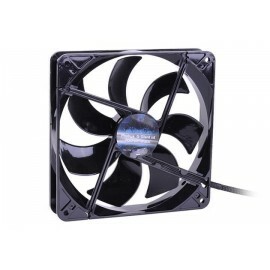 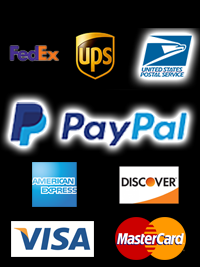 Their larger profile provides increased CFM which can provide better heat dissipation within your PC case. 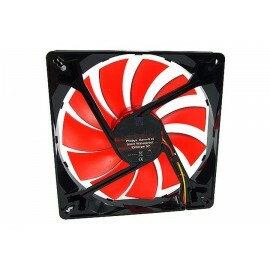 Perfect for larger profile air cooling and water cooling systems.